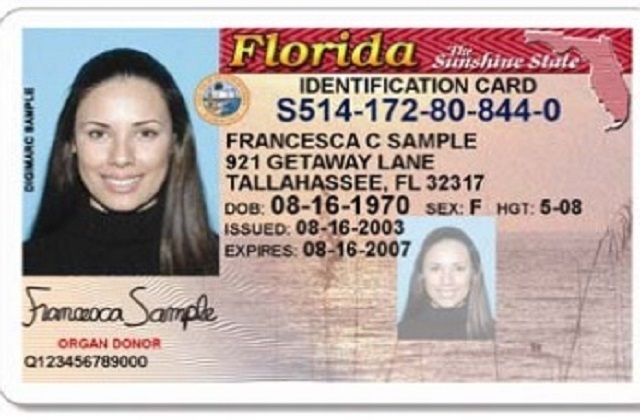 Floridians may want to wait before making a trip to their local Department of Motor Vehicles office. That's because the Florida Department of Motor Vehicles computers have been going down statewide since January 16, 2018. "@FLHSMV systems are currently experiencing intermittent outages. We apologize for any inconvenience our customers may face and appreciate your patience as we work with AST to resolve these issues." FLHSMV later stated on Tuesday that their computers were back up. "The State of Florida DHSMV server is down at our PGA Service Center (former DMV office) and we are unable to process transactions at this time. Please check back here for updates. We apologize for the inconvenience." Florida residents are also reporting on social media that the DMV is down at local offices across the Sunshine State on January 17.